Arsenal boss Unai Emery admits his first message to his players was to be “more aggressive”. Emery told TVE that it was “impossible” to repeat the 22-year tenure of former manager Arsene Wenger. But he did give the squad one instruction when he took over. Emery said he told the players to be “more aggressive”, something he has led from the touchline with animated displays after the more languid Frenchman’s approach on the bench. 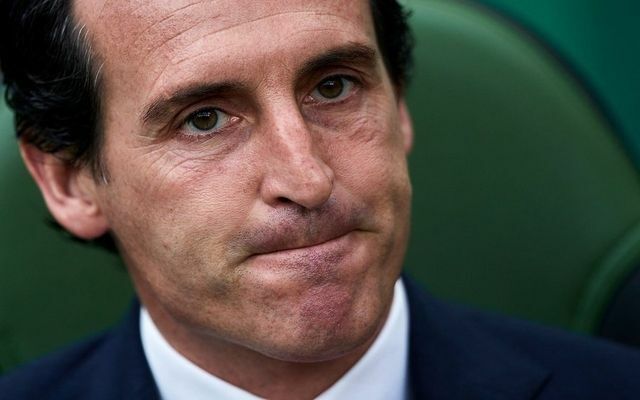 Emery said: “When I got here I was told to be more aggressive than the team was with Wenger. “It’s normal for something like that to happen when you’re in a club for so long. “In fact what he did (22-year spell) is practically impossible to happen again. Be the first to comment on "Revealed: Unai Emery first message to Arsenal players"